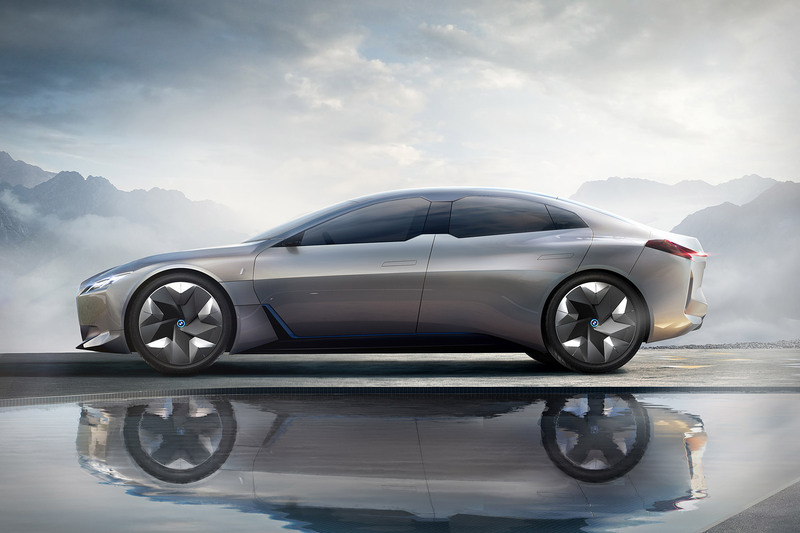 The BMW i Vision Dynamics Concept is a four door design that features a 373 mile range that can certainly go the distance. This car is able to reach zero to 60 miles per hour in a mere four seconds, propelling the car to top speeds in no time at all. 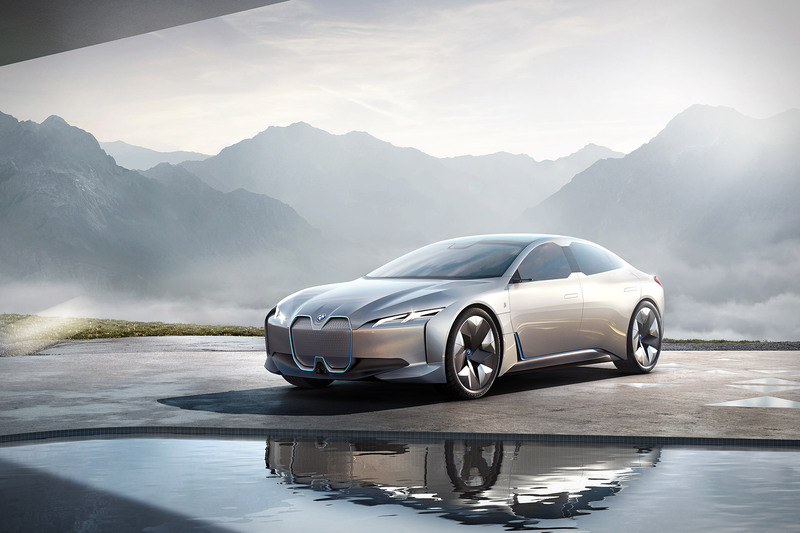 The top speed offered by the BMW i Vision Dynamics Concept is 120 miles per hour. 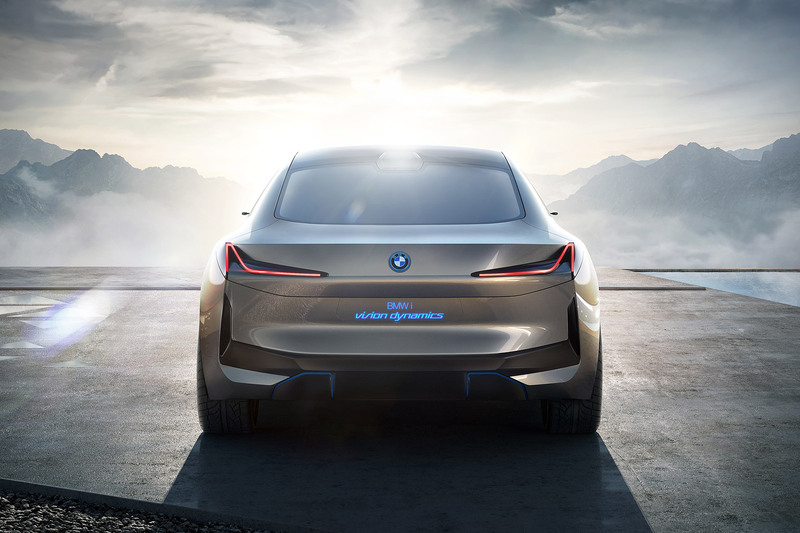 A true testament to the ideology and philosophy of BMW, this new vehicle comes with a wrap around, flowing, beautiful sheet metal that is smooth and giving but comes with sharp angles and defined edges, a trademark of the BMW design that is not missed in this car. There are huge illuminated twin kidney grilles on the front of the car to help differentiate it from the norm from top to bottom. Upon its debut, it will fill in the BMW’s sedan line up. Learn more on BMW.